A free system for RUSA event organizers (RBAs, Perm owners, etc) to verify RUSA membership for riders, calculate control times, generate Brevet Cards, Sign-In Forms, and Labels. 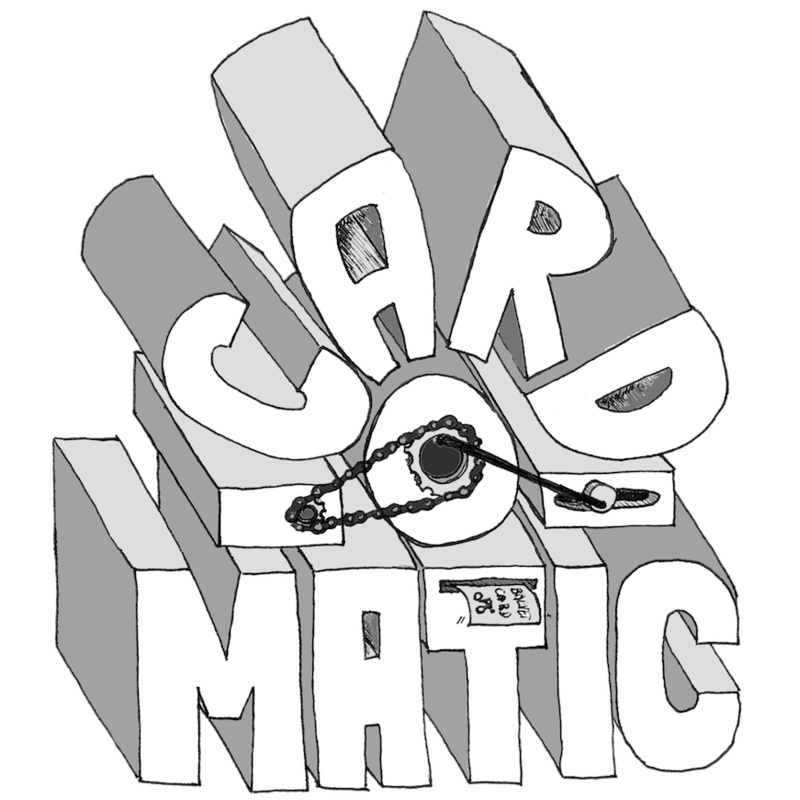 CardOMatic is for RUSA members only. The RUSA Rider Logo a trademark of Randonneurs USA, Inc.